The NSW government will invest $1.25 million in a new university-led network to bolster defence-related research and development activity across the state. The new Defence Innovation Network will bring together leading scientists and engineers from seven of the state’s public universities to focus on areas crucial to Australia’s defence needs. Minister for Trade and Industry Niall Blair said the network will build on NSW’s extensive defence industry capability and bring to life the next generation of Australian defence technology. 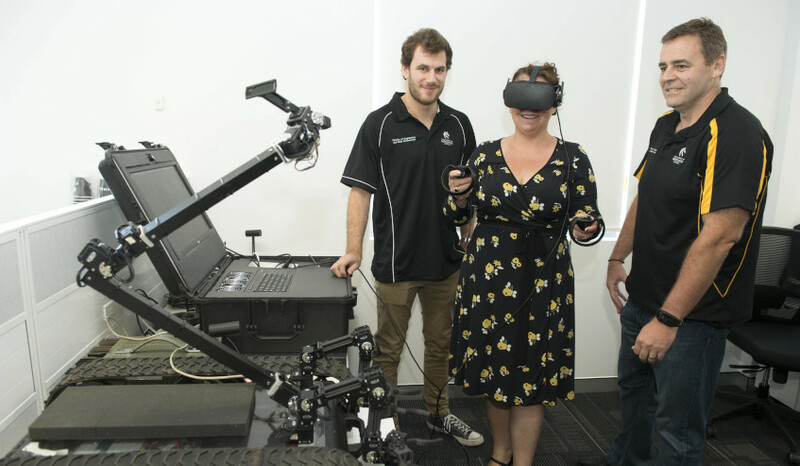 "This network will act as a broker – one where it can hear the problems facing industry and find the right people in our universities to solve them," Minister Blair said. "It’s set to tackle challenges in fields such as trusted autonomous and unmanned systems, signal processing, weapons and communications. "This initiative is a bold statement to Australian and international defence firms that NSW has the necessary expertise and is a good place to invest." The University of Technology Sydney, Macquarie University, the University of Sydney, the University of Newcastle, the University of Wollongong, Western Sydney University and UNSW Sydney are the founding universities involved in the network. NSW chief scientist and engineer Mary O’Kane said the Defence Innovation Network demonstrates the capacity of Australian universities to be big problem solvers. "This will provide an opportunity to tackle important and complex issues," Professor O’Kane said. "The network will also complement two other research networks already established by the government." Defence NSW director and former senior naval officer Commodore (Ret'd) Peter Scott CSC said the establishment of the network will support innovation, commercialisation and job creation, particularly in regional communities.